The world has gone Mobile. Have you? 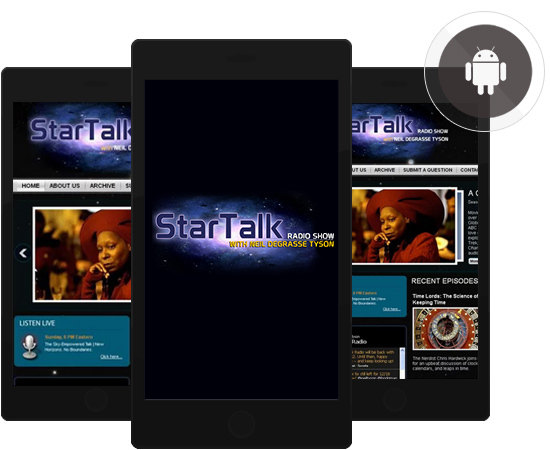 People are never going to spend less time on their mobile devices for an array of reasons they use it for. They are only looking for ways to spend more time on it for the ease and convenience it offers. Be it to find the nearest restaurant, book movies, buy books, pay bills, get social and what not. People are constantly searching the app store to check the latest applications launched. 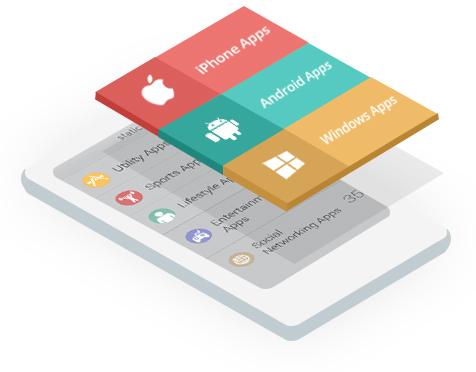 Netgains, as a Mobile App Development Company in India, brings you a team of highly professionally Mobile developers to write beautiful apps for you on world’s most famous platforms – iOS, Android, PhoneGap and Windows phone. Do you want to become one of the reasons for them? 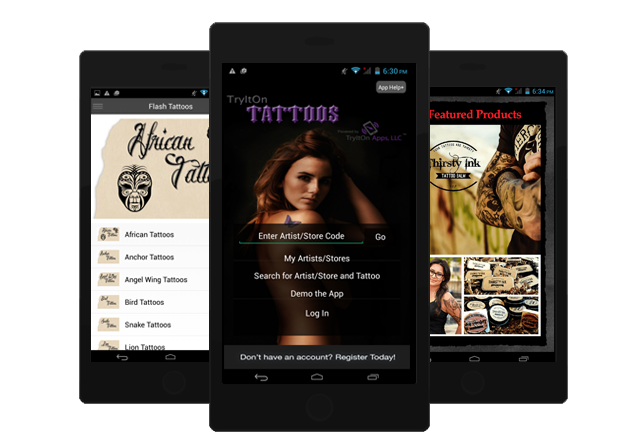 TryItOn Tattoos, an intuitive iOS mobile app, designed and developed at Netgains, that enables you to try thousands of classic unique Tattoos, fonts, symbols with an option to select from various categories. 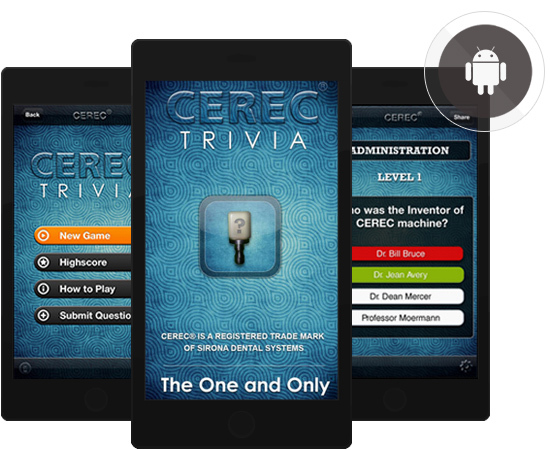 It allows you to Try an item on your own picture and moving it to around your body until you find a perfect spot. 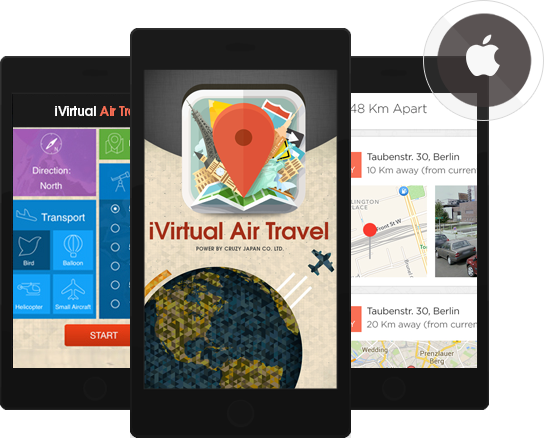 Netgains launched PhoneGap application for – S33R, an online store where you can shop for your favourite product like Smart phones, DSLRs etc..
iVirtual Air Travel is an iPhone App developed by our expert iPhone developers which enables users to travel to far away and exotic locations. 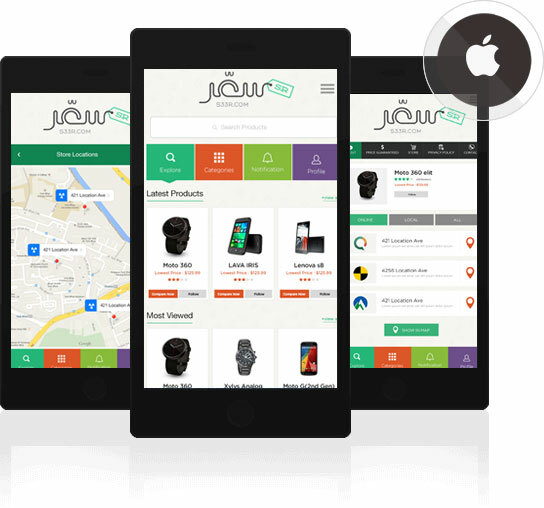 This app provide user option to select direction to travel, mode of transport, type of view (Street or Panoramic View) and or Polyline Graphic Visualization and many more features. 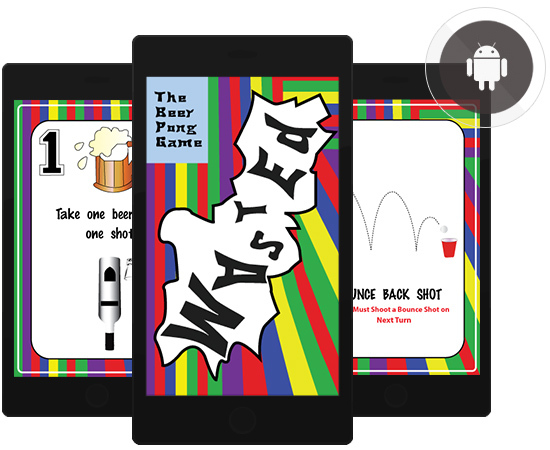 Create your own Football plays in minutes using our custom Plays Designer iPad App. 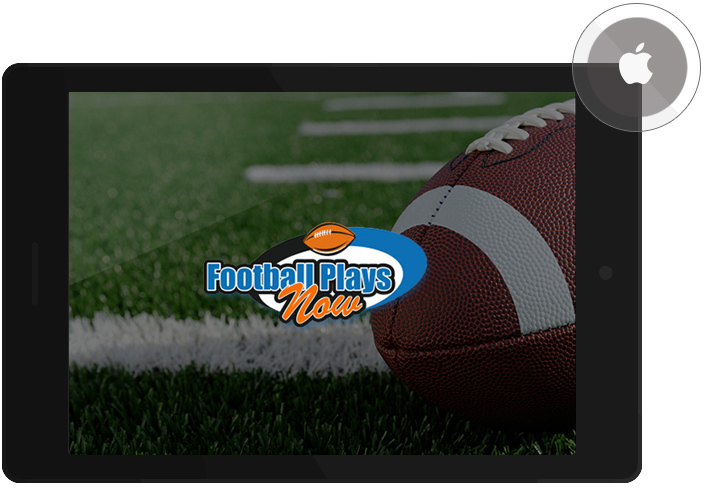 Play Designer allows you to create football plays and formations in real time. 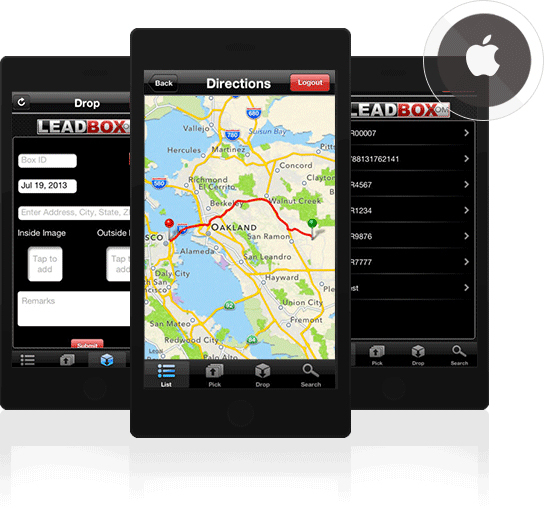 Launched an iPhone application for California based company Leadbox.com. LeadBox.com is a plastic display company which provides quality leads at affordable prices. It also offers a wide assortment of lead boxes in cardboard or plastic. Political ballot boxes, suggestion boxes, donation boxes and much more. Can’t get enough of your selfies? Well, this is exactly what you have been waiting for. 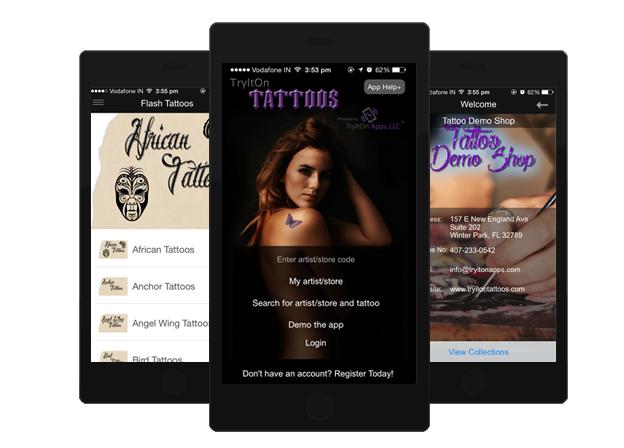 Now capture every second, save every memory, cherish every moment with our latest iPhone App Development – MyPhotoSlide, with multi-shot, calendar integration and many more fun features.